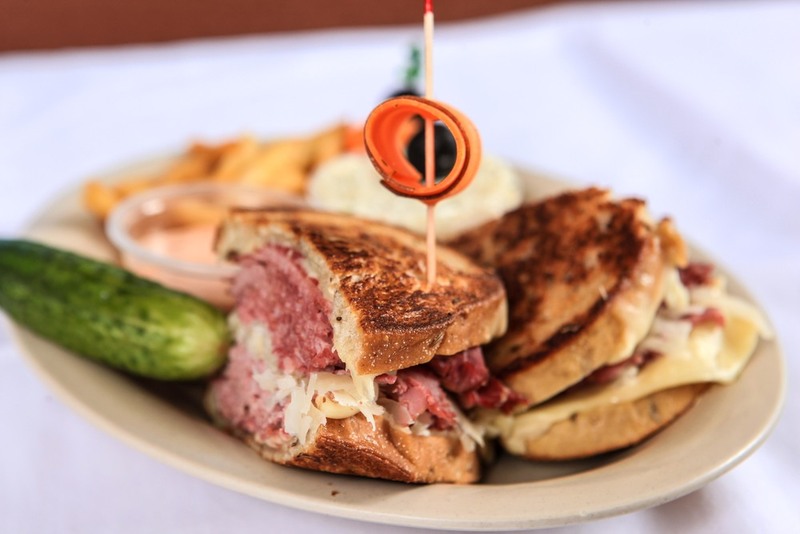 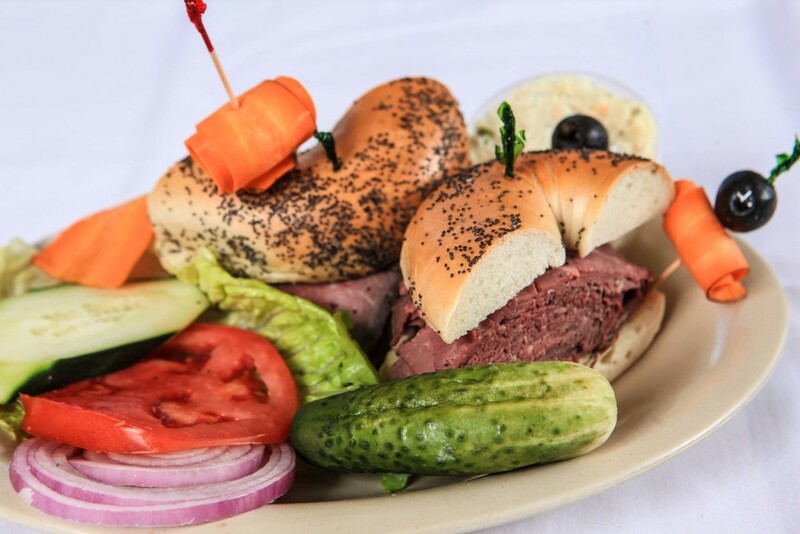 Bagel Cove Deli located in Aventura is the best restaurant and deli. 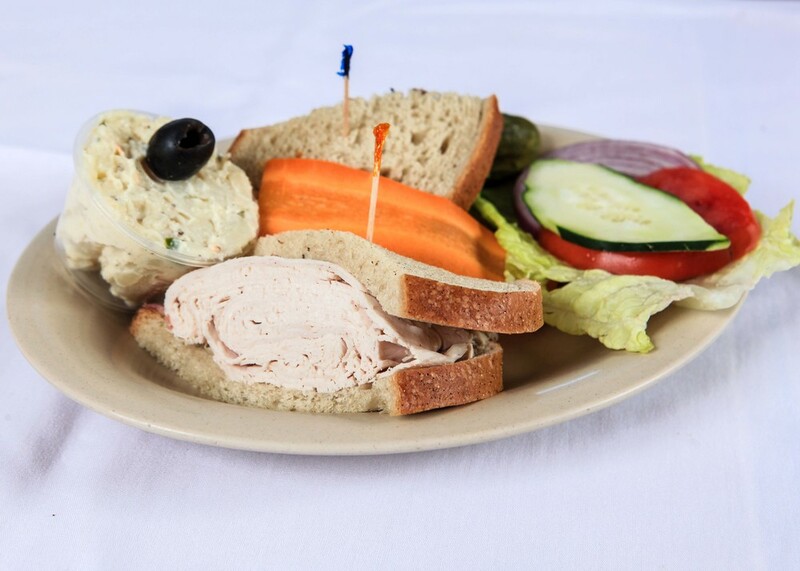 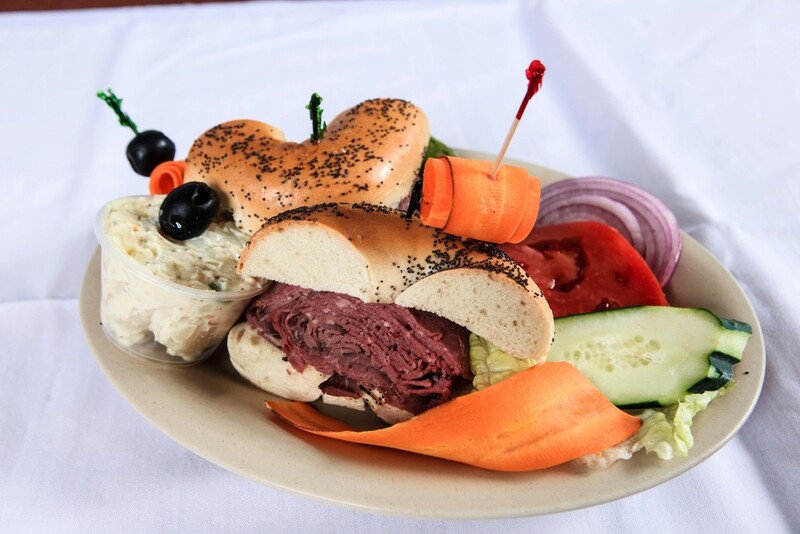 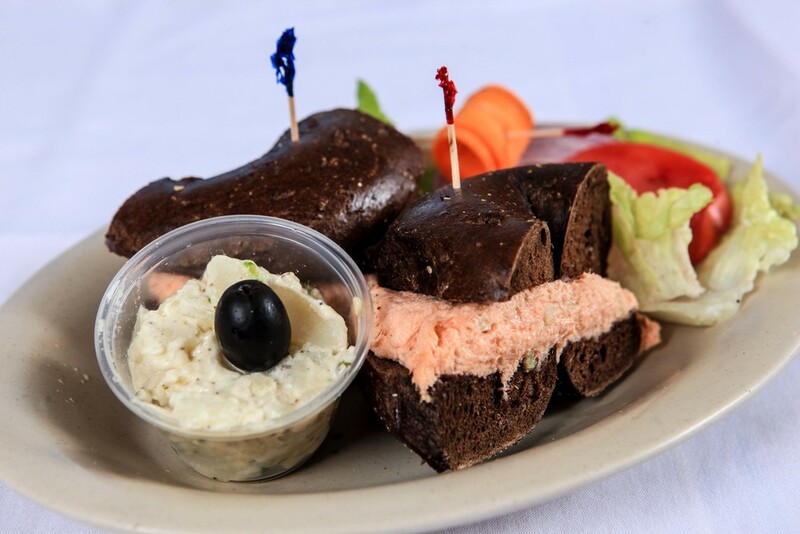 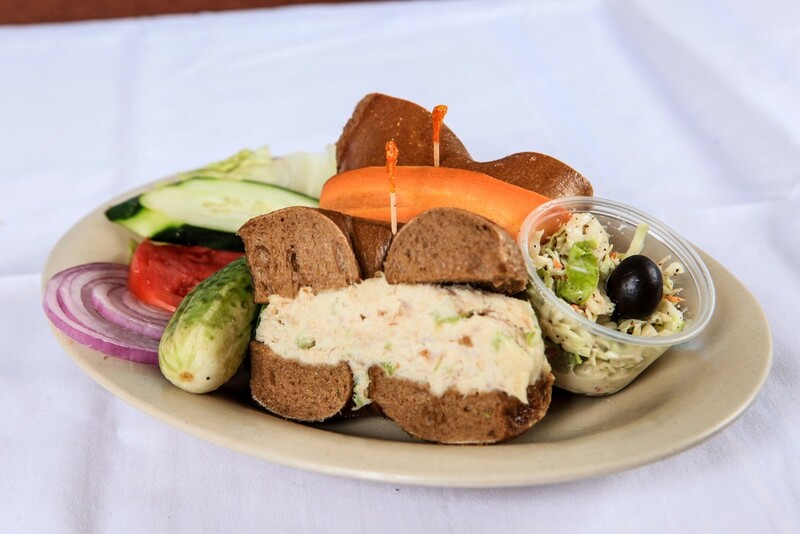 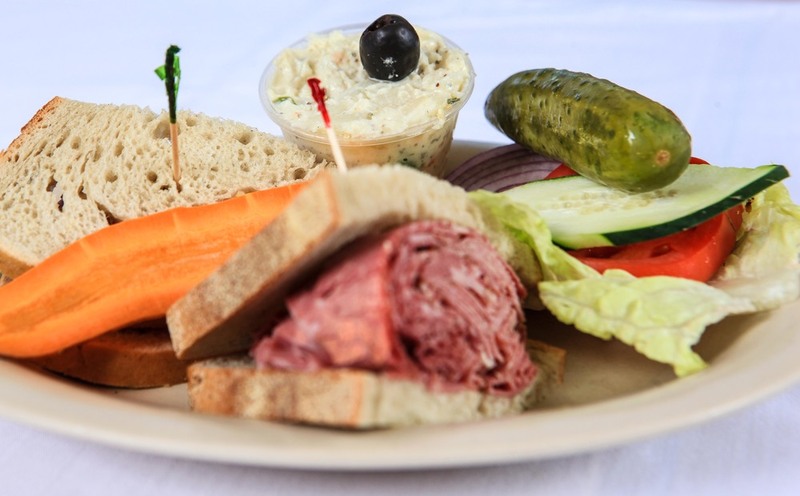 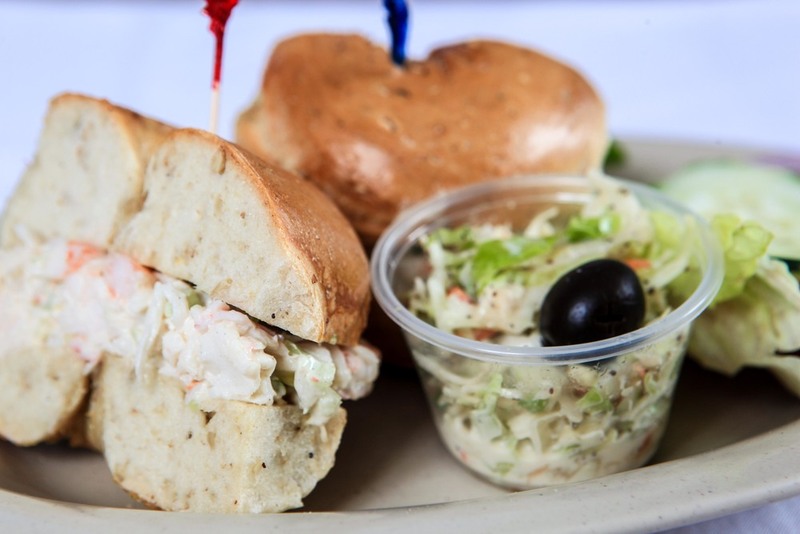 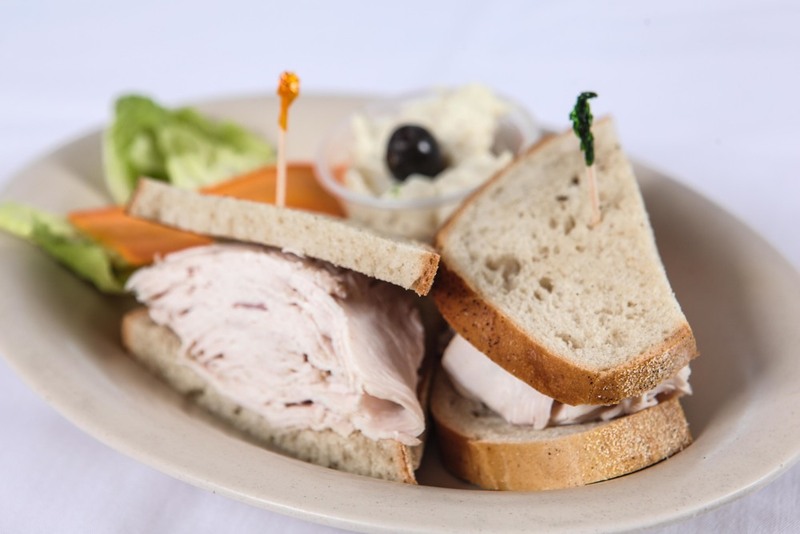 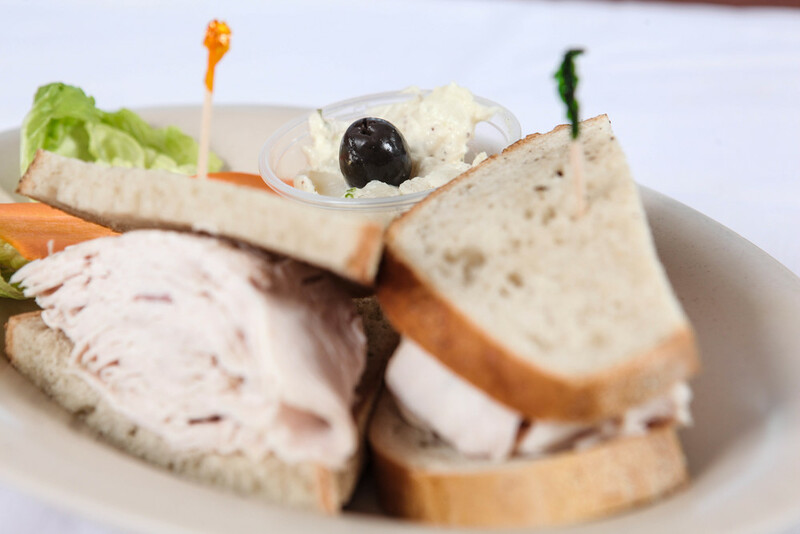 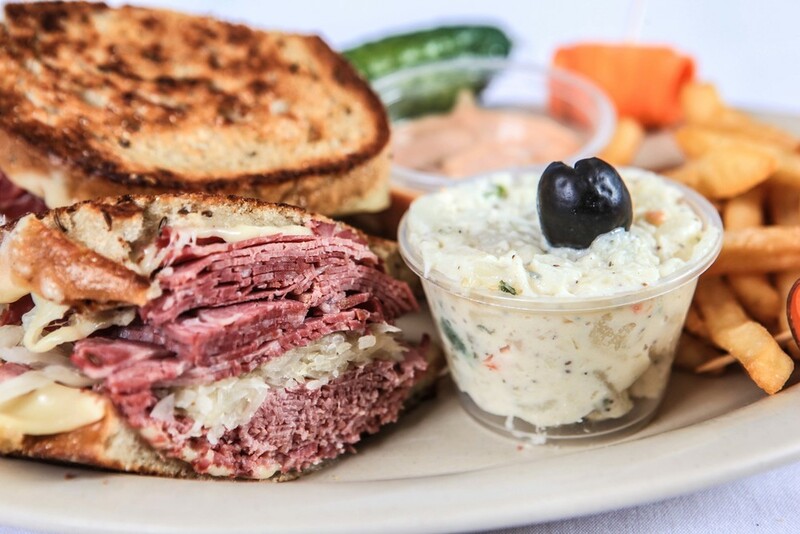 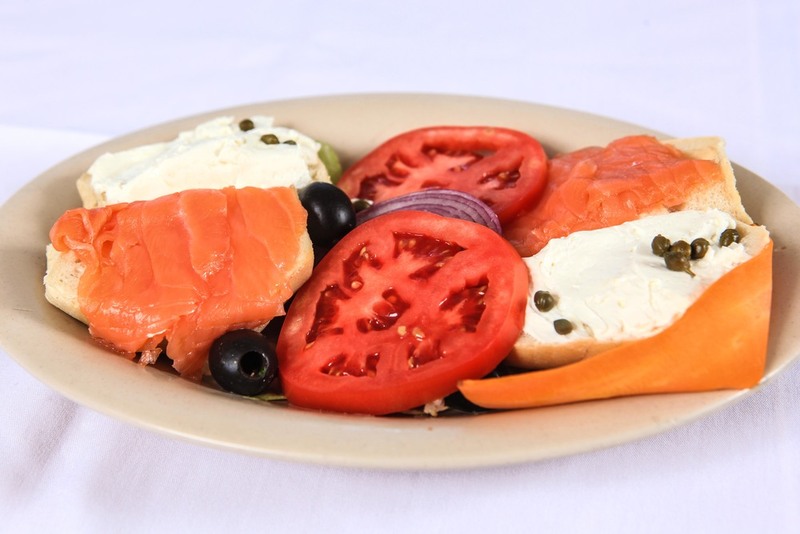 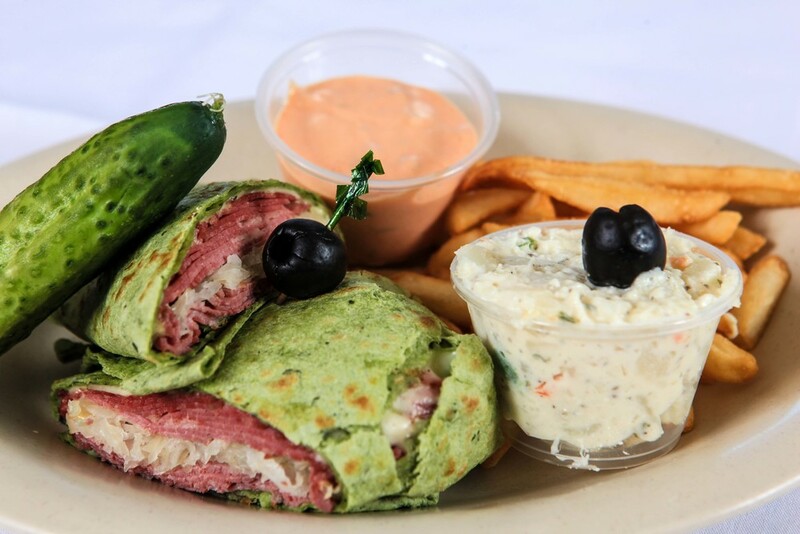 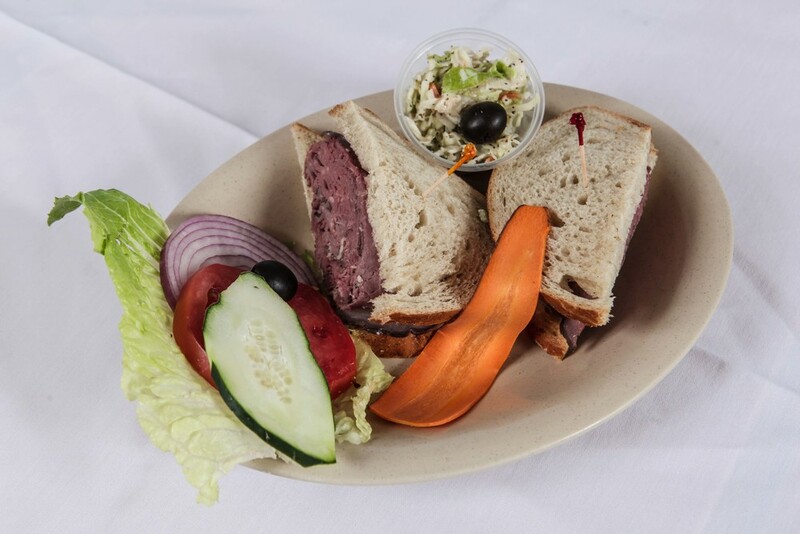 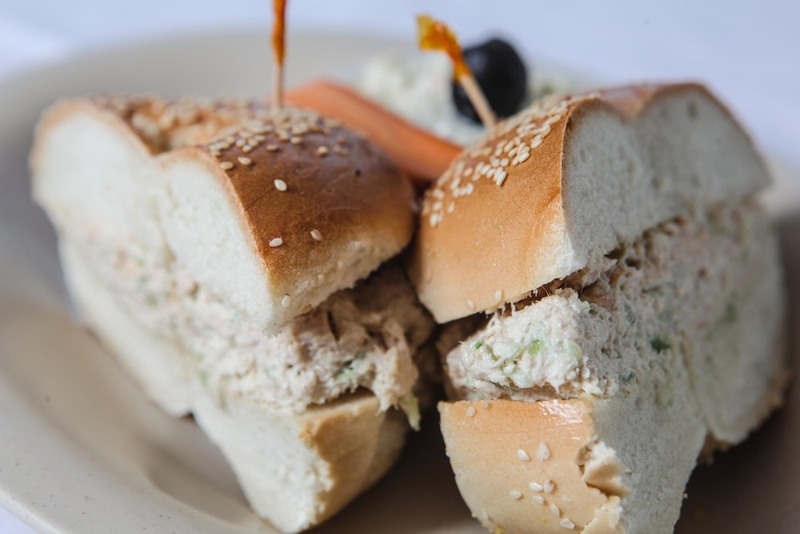 Bagel Cove serves the best variety of homemade bagels, Nova, Tuna, Pastrami, and eggs any way you like. 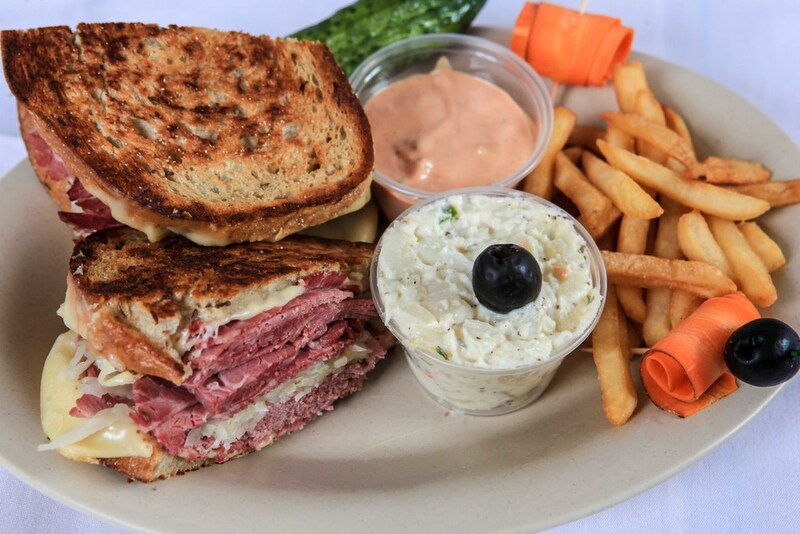 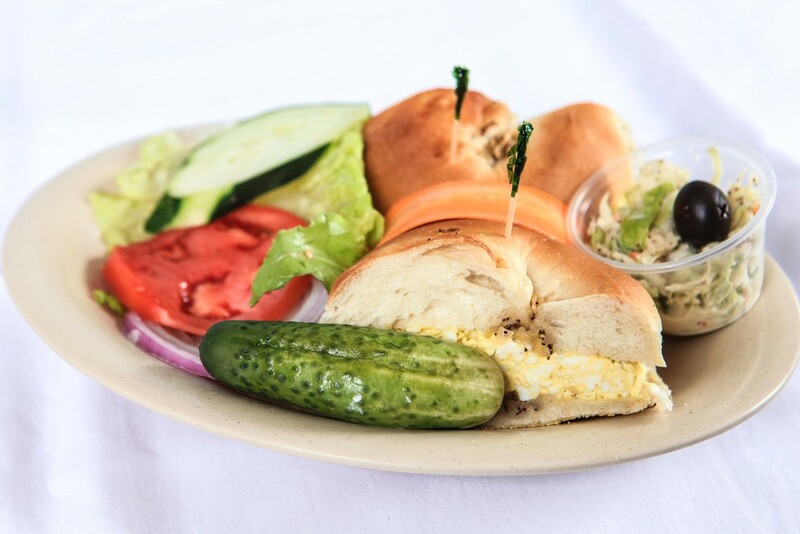 From breakfast, Lunch or Catering Bagel Cove has something to satisfy everyone.